Edson's 2018 Summer Photo Contest Starts Today! Last years winners were having a great time out on the water! Now, Edson’s Summer Photo Contest is back; and we want to see YOU out on the water enjoying your Edson Products! 1. Power - To qualify for this category your picture must be of/on a power boat, with an Edson Product (i.e. PowerWheel, PowerKnob, Drink Holder, etc.) in the picture. If you or anyone else is in the picture holding your catch of the day, you will increase your chances of winning! 2. Sail - To qualify for this category your picture must be of/on a sailboat, with an Edson Product (i.e. Pedestal, Wheel, Drink Holder, etc.) in the picture. If you or anyone else is in the picture having a good time, you will increase your chances of winning! 3. A Boater’s Best Friend - To qualify for this category your picture must be of/on a boat, with an Edson Product in the picture with your pet enjoying themselves on the water! The winners will receive an Edson Hoo-rag bandana as well as a $50.00 Edson Gift Certificate! 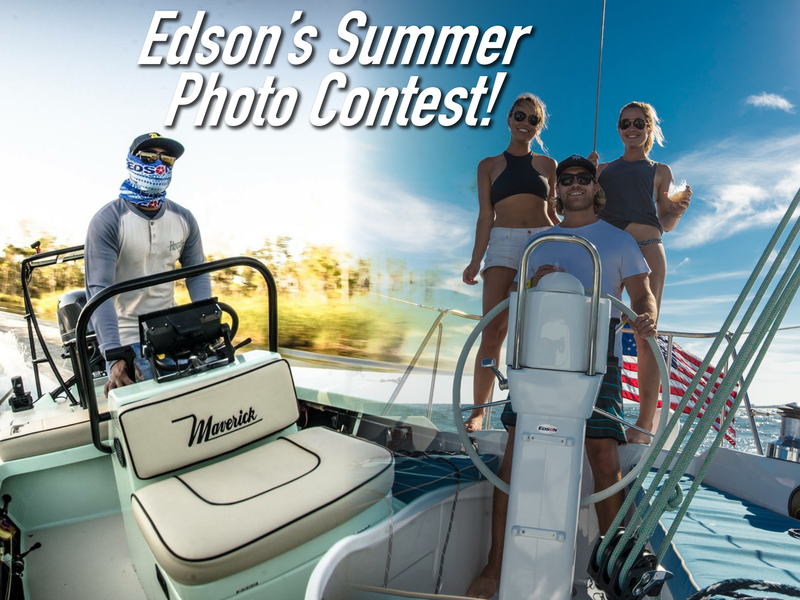 To enter, submit your photos to PhotoContest@edsonintl.com or use the hashtag #EdsonMarine on Facebook, Instagram, or Twitter this summer to be automatically entered! We will accept submissions until 5:00pm EST Tuesday, September 4th. The winners will be announced at the Newport Boat Show, Friday, September 14th at noon. 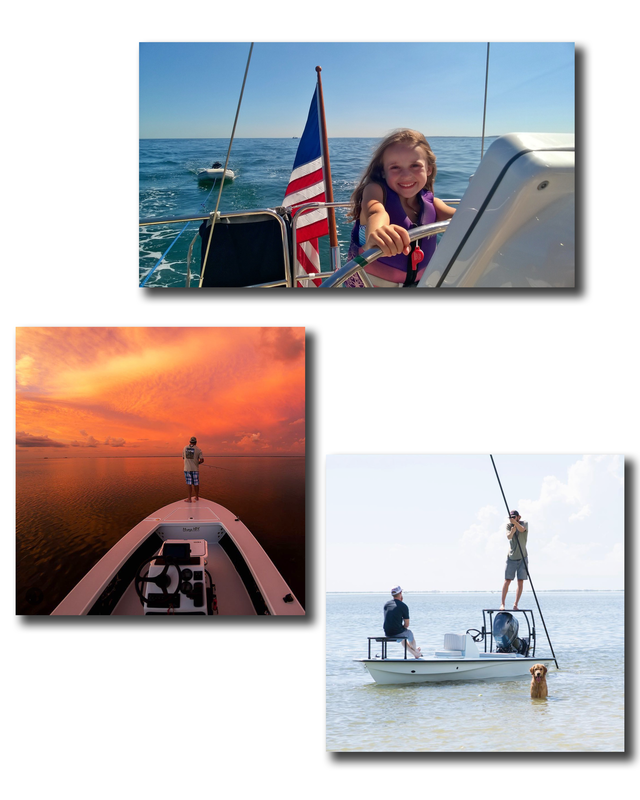 We hope everyone HAS a great summer out on the water and we look forward to seeing your photos!